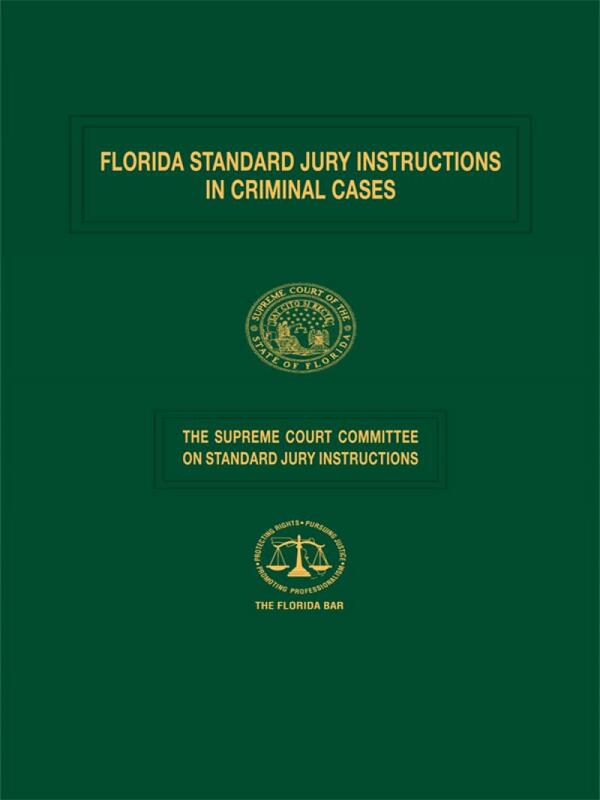 This "must-have" volume for practitioners in Florida criminal courts provides updated standard jury instructions for almost every kind of criminal offense. 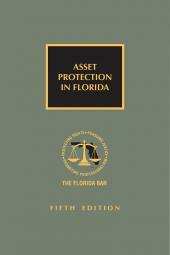 This includes the 2018 updates. 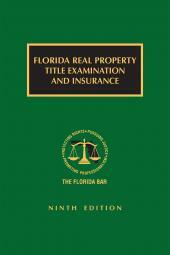 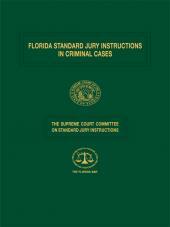 Florida Standard Jury Instructions in Criminal Cases, a product of the Supreme Court's Committee on Standard Jury Instructions in Criminal Cases, provides an authoritative array of instructions for virtually every criminal offense, as well as general instructions, grand jury instructions, and proceedings for the commitment of violent sexual predators. 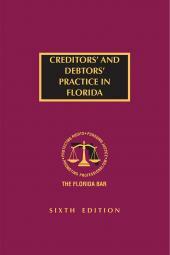 The 2018 updates include the changes and additions to the Instructions published through July 12, 2018.